I found a citizen who spawned inside a well. Me: Hello, what are you doing there? Depressive man: I tried to drown myself in the well's water. Me: Tried? what you mean? Depressive man: Well, my wife left me for a rich travelling merchant and my only son was killed by orcs last week! 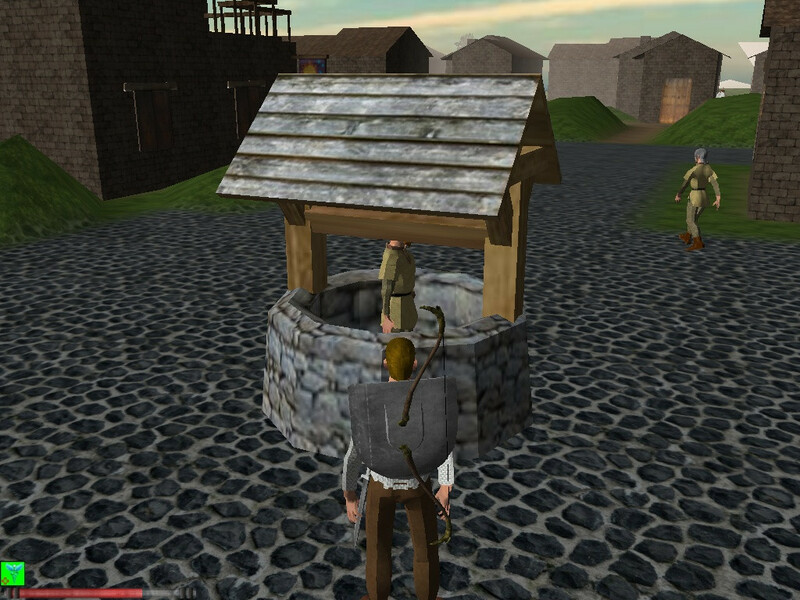 I want to put an end to my miserable life, but the water of this well is rock solid!